Parents kept asking us for more challenging tasks to our best-selling math game, LolaÃ”Ã‡Ã–s Math Train. So, we made LolaÃ”Ã‡Ã–s Math Train 2, with more challenging addition, subtraction and multiplication tasks. 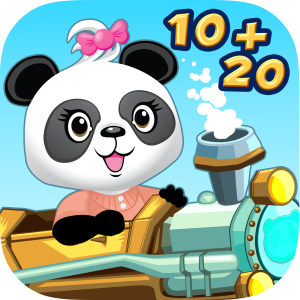 Hop on board and join Lola PandaÃ”Ã¤Ã³ on a new Math Journey! 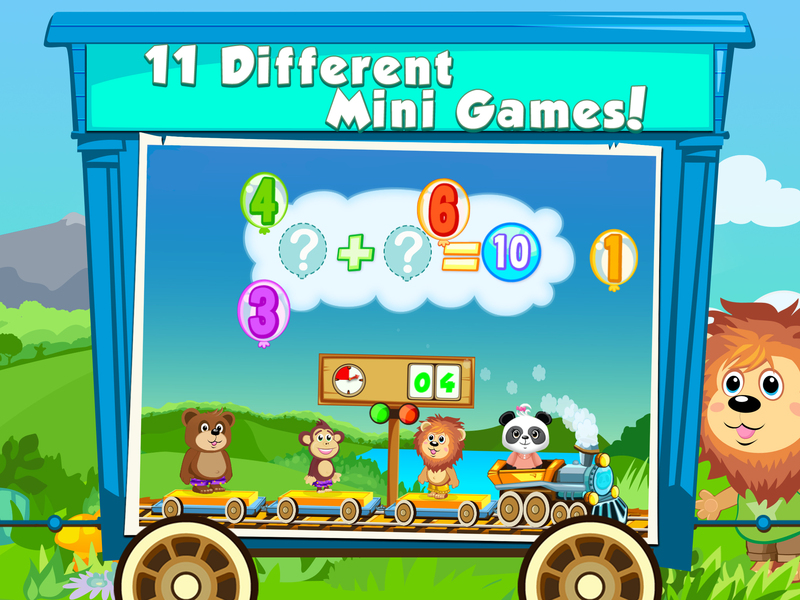 LolaÃ”Ã‡Ã–s Math Train 2 is designed for children between 6-8 years old. The game starts with easier tasks of addition and number sequencing, but gets more challenging when the childÃ”Ã‡Ã–s skills improve. 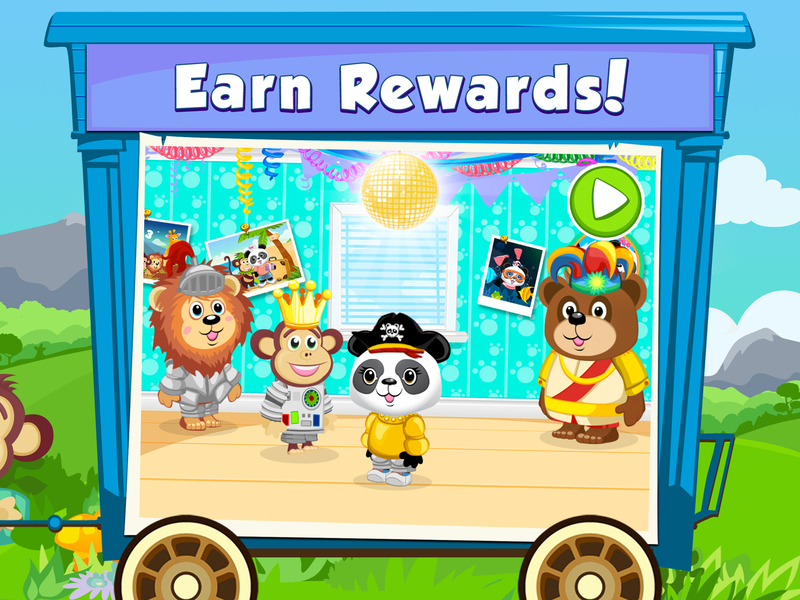 After finishing some math tasks, the player gets to choose an outfit for a costume party. 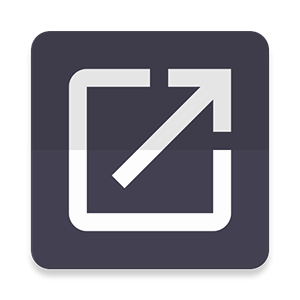 In the parental section, you can track your childÃ”Ã‡Ã–s progress with Lola PandaÃ”Ã¤Ã³ Progress Tracker. It gives you an overview of which tasks are difficult or easy for your child. Key Features: - addition, subtraction, multiplication, odd and even numbers, sequencing - Three starting levels to choose from - Difficulty adjusts automatically to suit the child's skills - Progress Tracker with Lola PandaÃ”Ã¤Ã³ child lock. 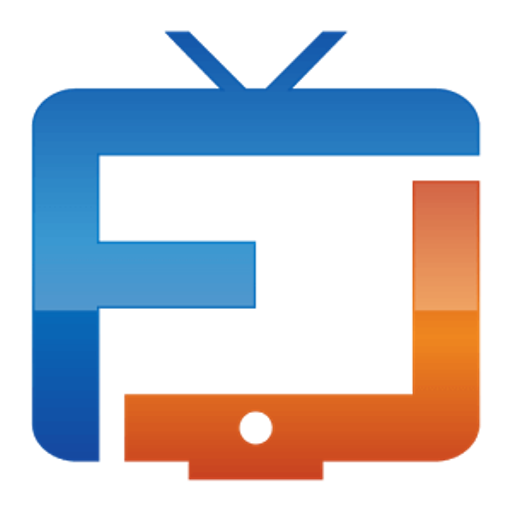 Reporting inside the application REVIEWS: "It is the perfect mix of learning and entertainment." - Coctails With Mom "How to Help Your Child Like Math..." - Confessions of an Overworked Mom "So much better than a boring paper worksheet!" - Life With 4 Boys "This is definitely on my list of must have kids apps." - Must Have Mom "shhhhh! They are learning math while having fun!" - The Mommyhood Chronicles "She is sort of our reluctant student and pretends not to know the answer to things. Games like this help her build confidence..." - What's That Smell? For smaller children, we still recommend Lola's Math Train.